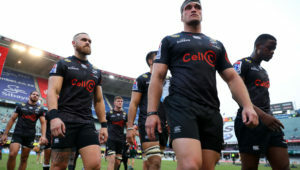 Jean-Luc du Preez says the Sharks want to produce an 80-minute performance against Western Province in Saturday’s Currie Cup final at Newlands. 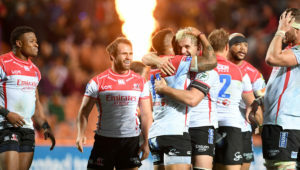 The Durban-based side narrowly escaped a second-half Golden Lions fightback in their semi-final last weekend and will now face the team that handed them a 50-28 defeat in September, their only loss of the tournament. 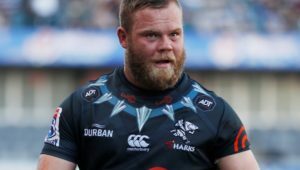 After watching WP play 20 minutes of extra-time against the Bulls, Du Preez says the Sharks will need to match them for stamina if they are to stand any chance of lifting the trophy. 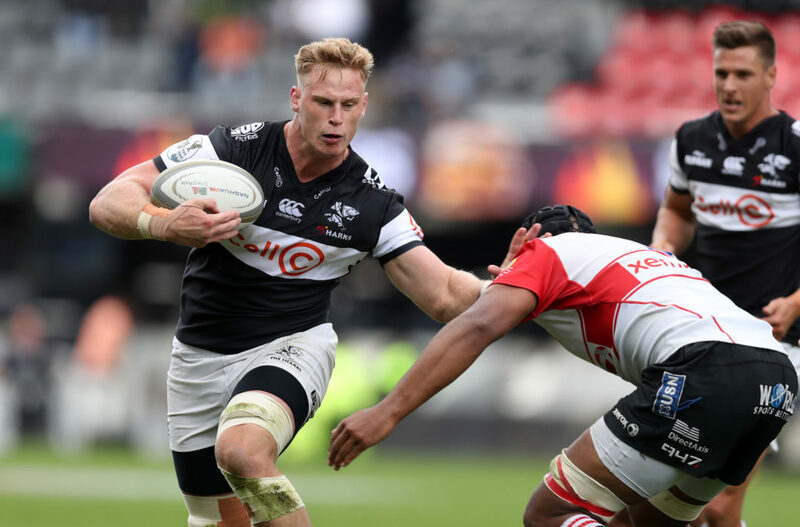 The Springbok flank underwent surgery on a long-standing groin injury towards the end of August, which kept him out for seven weeks, but made a successful comeback off the bench in the Sharks’ last two matches against Griquas and the Lions. ‘Obviously being sidelined for three-and-a-half months is not ideal but fortunately we are in the final again this year and hopefully we can bring the cup home. Du Preez admitted that last year’s final loss to WP was in the back of their minds.